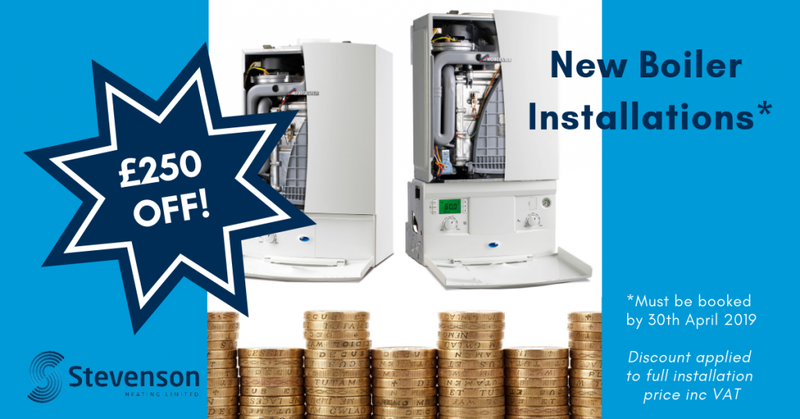 Save £250 on a New Boiler! With manufacturer prices increasing and uncertainty around how Brexit might affect costs, why not take up our special offer and save £250 on a new boiler? Until the end of April, we are giving you £250* off our standard boiler price list. Simply request a quote and accept it before 30th April 2019 to be eligible for the offer. Manufacturers will soon be putting up their prices by as much as 6%. We promise we won’t pass on those increases to you for any boiler installations booked during our special offer period. So don’t miss out! If you’ve been thinking of having a new boiler, get a quote and save money now! Call us on 020 8462 8822, request a call back or email us. *£250 discount is applied to the full installation price, inclusive of VAT.